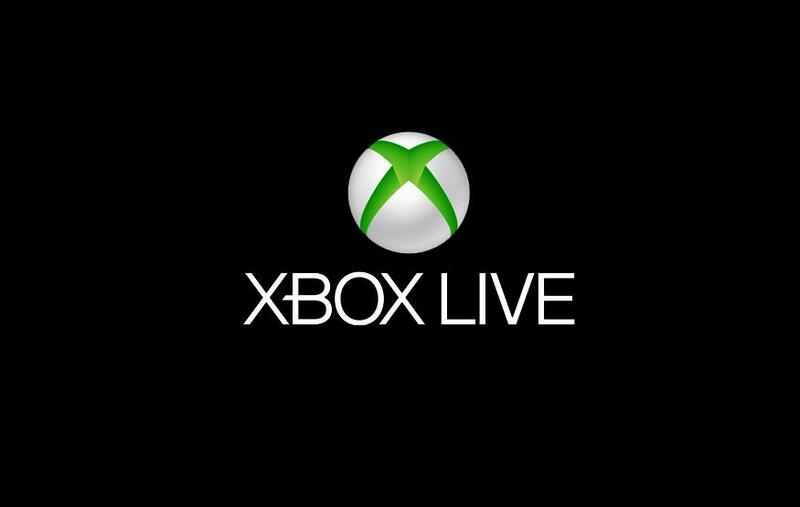 Microsoft today announced that it has deployed locally hosted Xbox Live servers for Australian Xbox One owners. Hosted in Australian data centres, Microsoft said that local servers will enhance Australian gamers' online experience, bringing increasing connection speeds, centralised local hosting and improved reliability. Forza Motorsport 5, Forza Horizon 2, Sunset Overdrive and Halo: The Master Chief Collection are currently the only titles able to take advantage of the Australia-based servers. No update will be required to utilise these.